Vintage String Light Kit ($100 value) with qualifying $499 purchase. 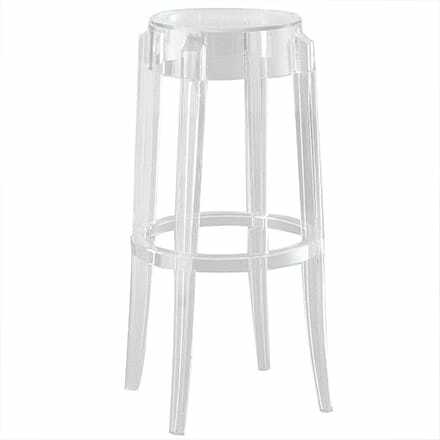 Save up to 50% on modern lighting, fans, furniture and more. Ends today, April 22. SAVE 20% on all lighting by Mitzi - Hudson Valley Lighting during the Spring Sale. Ends Tuesday, April 23. Use code TOWER at checkout to get a FREE Oscillating Tower Fan with a $350 Minka Aire Fans purchase during the Spring Sale. While supplies last. SAVE 15% on all lighting by ET2 Lighting during the Spring Sale. Limited time only. Use coupon code FORMS at checkout to get a FREE Industrial Desk Top Fan (a $90 value) with $400+ Modern Forms fan purchase during the Spring Sale. Limited time only. SAVE 50% on all lighting by Alder & Ore during the Spring Sale. Limited time only. 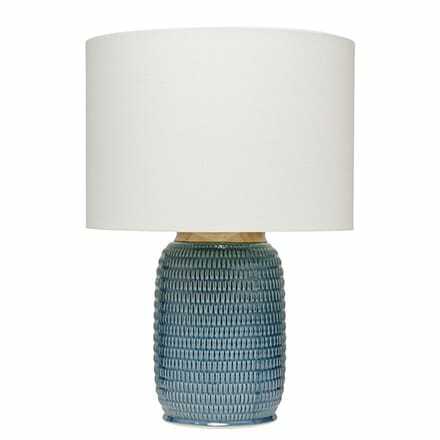 SAVE 20% on all lighting by Jonathan Adler during the Spring Sale. Limited time only. Use coupon code LAVERY at checkout and SAVE 15% on all lighting by The Great Outdoors: Minka-Lavery during the Spring Sale. Ends Monday, April 22. SAVE 20% on all products by Smart & Green during the Spring Sale. Ends Monday, April 22. Use code: EXTRA20 at checkout to SAVE AN ADDITIONAL 20% on already discounted Open-Box and Clearance items during the Warehouse Sale. While supplies last! Use coupon code SPRING at checkout to SAVE 15% on all Crystorama during the Spring Sale. Limited time only. Use code TECH at checkout and receive a FREE Cirque Outdoor Wall Sconce/Flushmount with $350+ Tech Lighting purchase during the Spring Sale. Ends Monday, April 22. SAVE 15% on all products by Feiss during the Spring Sale. Limited time only. Use coupon code METRO at checkout and SAVE 15% on all Metropolitan Lighting during the Spring Sale. Ends Monday, April 22. Only at Lumens, use code DWELED at checkout to get a FREE Cute LED Task Lamp with qualifying $300+ dweLED Lighting purchase during the Spring Sale. Limited time only. Use coupon code OXYGEN at checkout and SAVE 20% on all by Oxygen Lighting during the Spring Sale. Limited time only. Use coupon code EGLO at checkout and SAVE 20% on all lighting by Eglo during the Spring Sale. Limited time only. 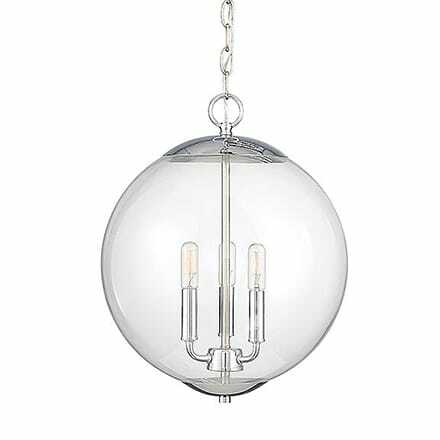 Use coupon code KOVACS at checkout and SAVE 15% on all lighting by George Kovacs during the Spring Sale. Ends Monday, April 22. Use code D-LITE at checkout and receive a FREE D-Lite Table Lamp with $400+ SONNEMAN Lighting purchase during the Spring Sale. Limited time only. SAVE 15% on all lighting by Elan Lighting during the Spring Sale. Ends Monday, April 22. Use coupon code BLOMUS at checkout and SAVE 12% on select outdoor items by Blomus during the Spring Sale. Limited time only. SAVE 15% on all lighting by Schema and TOOY during the Spring Sale. Limited time only. Use coupon code ELK at checkout and SAVE 15% on all lighting by ELK Lighting during the Spring Sale. Limited time only. SAVE 20% on all products by Nuloom during the Spring Sale. Ends Monday, April 22. Use coupon code HINKLEY at checkout and SAVE 15% on all lighting by Hinkley Lighting during the Spring Sale. Limited time only. SAVE 15% on all lighting by Stone Lighting during the Spring Sale. Ends Monday, April 22. 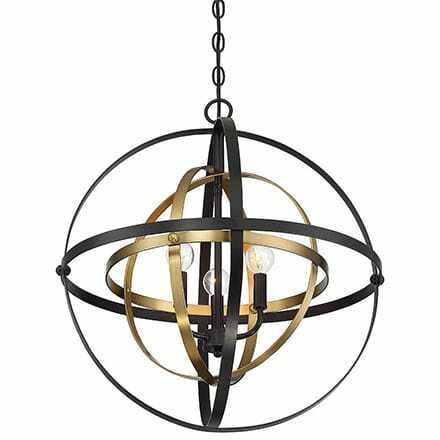 Use coupon code RAMOND at checkout and SAVE 15% on all lighting by Fredrick Ramond during the Spring Sale. Ends Monday, April 22. SAVE 15% on Maxim Lighting during the Spring Sale. Limited time only. SAVE 20% on outdoor lighting by Access Lighting during the Spring Sale. Ends Tuesday, April 23. SAVE 20% on all lighting by Hudson Valley Lighting during the Spring Sale. Ends Tuesday, April 23. SAVE 15% on all lighting by Seed Design during the Spring Sale. Limited time only. Only at Lumens, use code WAC at checkout to get a FREE Cute LED Task Lamp with qualifying $300+ WAC Lighting purchase during the Spring Sale. Limited time only. SAVE 20% on all products by Bend Goods during the Spring Sale. Limited time only. SAVE 20% on all products by Vondom during the Spring Sale. Limited time only. SAVE 15% on all lighting by Axis71 during the Spring Sale. Limited time only. 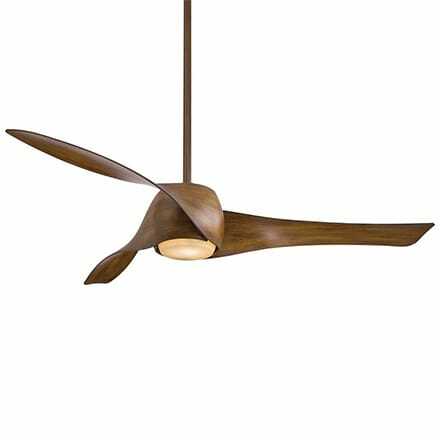 Use code URBAN and receive a FREE Urbanjet Fan (a $180 value) with $350 Fanimation Fans purchase during the Spring Sale. One per order, while supplies last. Use coupon code DIMOND at checkout and SAVE 15% on all lighting by Dimond during the Spring Sale. Limited time only. SAVE 15% on all lighting by Ricca Design during the Spring Sale. Limited time only. SAVE 15% on all Kuzco Lighting during the Spring Sale. Ends Monday, April 22. SAVE 15% on all products by Kichler during the Spring Sale. Ends Monday, April 22. SAVE 20% on Pale Rose PH 5 by Louis Poulsen during the Spring Sale. Limited time only. SAVE 15% on all lighting by A19 during the Spring Sale. Limited time only. SAVE 15% on all lighting by ILEX during the Spring Sale. Ends Monday, April 22. SAVE 20% on all lighting by Corbett Lighting during the Spring Sale. Limited time only. 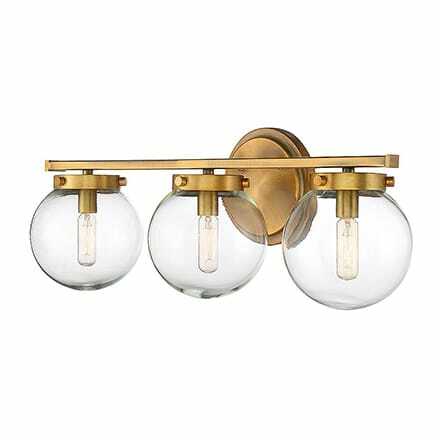 SAVE 15% on all lighting by Savoy House during the Spring Sale. Limited time only. Only at Lumens, use code MODERN at checkout to get a FREE Cute LED Task Lamp with qualifying $300+ Modern Forms purchase during the Spring Sale. Limited time only. Use coupon code LAVERY at checkout and SAVE 15% on all lighting by Minka-Lavery during the Spring Sale. Ends Monday, April 22. SAVE 15% on all lighting by Eurofase during the Spring Sale. Limited time only. SAVE 20% on all products by Sea Gull Lighting during the Spring Sale. Limited time only. SAVE 20% on all lighting by De Majo, Le Klint, MacMaster and Nemo during the Spring Sale. Ends Monday, April 22. SAVE 10% on the You and Me Ping Pong Table by RS Barcelona during the Spring Sale. Limited time only. SAVE 20% on the Nirvana Fan by Modern Forms during the Spring Sale. Limited time only. SAVE 20% on all lighting by Troy RLM Lighting during the Spring Sale. Limited time only. SAVE 20% on all lighting by Troy Lighting during the Spring Sale. Limited time only. Use coupon code KONCEPT at checkout and SAVE 15% on all lighting by Koncept during the Spring Sale. Limited time only. 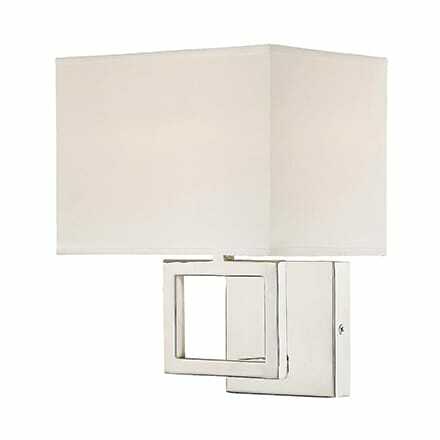 SAVE 15% on all lighting by Oggetti Luce during the Spring Sale. Limited time only. Use coupon code AVENUE at checkout and SAVE 15% on all lighting by Avenue Lighting during the Spring Sale. Ends Monday, April 22. Use coupon code VARALUZ at checkout and SAVE 20% on all lighting by Varaluz during the Spring Sale. Limited time only. SAVE 10% on all products by Artkalia during the Spring Sale. Ends Monday, April 22. 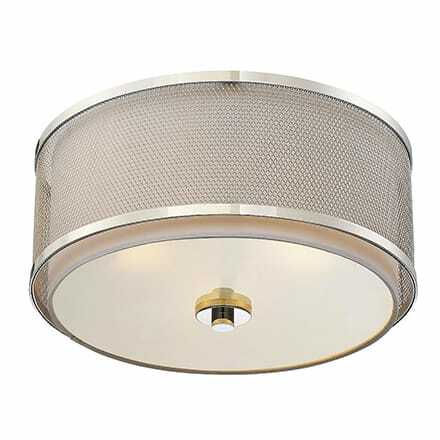 Looking for the best discount on a new light fixture, ceiling fan or furniture piece at Lumens.com? You’ve come to the right spot! Our current codes and promotions include the latest 2019 coupons from the high-end design brands offered at Lumens. Here you will find the best discounts and deals for contemporary lighting, ceiling fans, furniture and all the unique accessories you use to give your home its personality. Using a Lumens coupon code to save on your order is easy. Find the coupon or offer for your favorite brand and you will see the promotional discount in your cart when you are ready to checkout. Most discounts are already applied to your order (how easy is that? ), however, if the promotion requires a coupon code to be entered during checkout, simply copy and paste the coupon code from this page. We do not advertise all of our coupon codes on sites like Retail Me Not, Coupons.com, Groupon or other coupon affiliate sites, so check this page often for the latest deals and offers you won't find anywhere else. In addition to the savings you will find here, we usually have sales events happening during different points of the year. You'll find deep discounts during the Presidents' Day Sale, ways to make the most of your landscape in the summer during our 4th of July Sale, our semi-annual Design Event and of course, holiday savings and free gifts during Black Friday / Cyber Monday. Anytime you choose to shop at Lumens.com, you're guaranteed to save while finding great designs for your home. Be sure to check out the Lumens Trade Advantage program too. Offered for interior designers, electricians and other professionals, joining the Trade Advantage program gives you access to discounts, exclusive offers, dedicated support and much more. We are happy to help you save on your purchase at Lumens.com. Whether it's a grand chandelier to make a statement in your entryway or those fun, decorative knick-knacks that round out the decor of the entire home, we want to make sure you get the best deal possible and are happy shopping with us. If you have any questions about a Lumens coupon code, give us a call at 877.445.4486 or email us at customerservice@lumens.com. And as always, we offer a low price guarantee on any item and free shipping on orders over $75. Lumens.com is rated 4.6/5 based on 3,920 ratings and reviews.